I had stopped by Publix on Wednesday. I wasn't all that excited about the sales I had seen, so I just picked up 2 jars of Pace salsa, which were BOGO, and two packages of matzah meal, which were half price (Passover had just ended). I use the matzah meal to make chicken soup with matzah balls on many a Friday night, so half price was a great deal. I spent $6.38 total, and thought I was done with Publix for the week. But... then I read about Ruth's shopping trip. And I realized I had missed out on two great moneymakers and one free item! I went through my file drawer of coupon inserts to see if I had these coupons. (I get my coupons free from a free local newspaper which has newsstands in public places. I generally get about 8-10 sets of inserts each week that way.) Normally, I would've already thrown out the 12/12 inserts, as I usually keep four months' worth on hand. But I had been lazy and not done my coupon maintenance lately, so I still had the inserts. I was able to find 6 of the $4 off coupons and 8 of the $1 off coupons from the 1/9 insert; I didn't check the 4/17 inserts, as I can do this deal again next week with those coupons. I also had many of the 4/10 inserts with the yogurt coupon - I was able to get 10 coupons. 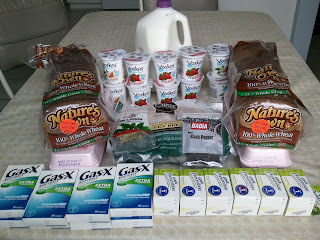 My plan was to buy the Gas-X and use the overage to buy things I needed: chicken, milk, eggs, bread, and spices, as well as the free yogurt. I didn't want to clear the shelves, so I ended up going to three different Publix stores. I'm presenting all of the items as one trip for simplicity. 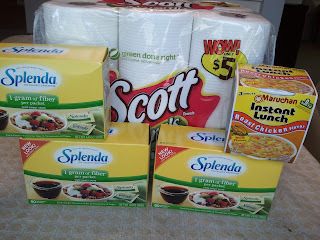 The first trip was over $30 so I was able to also use a $5 off purchase of $30 or more coupon from the Publix Spring Cleaning Sale booklet which I got in my newspaper on Wednesday. If you're new to couponing, perhaps you haven't discovered one of the best resources for high-value coupons and full-sized samples -Vocalpoint. Here are some of the great deals I've gotten from Vocalpoint - with the links to back them up! I think that you can see that you'll save a lot of money by joining Vocalpoint! Click here to join. One of the big complaints that people have about couponers is that they don't seem to buy healthy food. Well, I didn't use any coupons for this particular trip, but I was able to spend under $11 and get most of the makings for my healthy, yummy lunches. Pretty much every day, I have a salad with lettuce, tomatoes, cucumbers, peppers, and whatever other salad veggies I have. I add canned beans to the salad (I bought many cans during the Publix Italian Days sale), as well as a protein source - hard-boiled eggs, tuna, or poached chicken. And I top it either with a homemade salad dressing (with the olive oil and vinegar purchased with sales and coupons) or occasionally a bottled salad dressing that I've bought for super cheap. So to those of you who think you can't eat healthy on a budget - it is possible! I realize not all of you will have a discount produce place - but maybe you do! 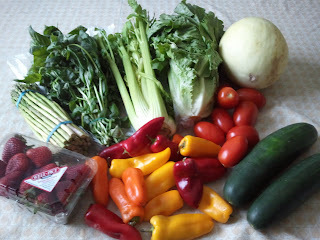 Look around, check out farmer's markets and specialty places. You might be surprised what's available! I love freebies - there's nothing like finding a package in the mail with some new product just for you! Here's a list of freebies for this week to check out - click on any that interest you. Be sure to check out MySavings for even more freebies! I went to ALDI on Wednesday to restock after the Passover holiday. We were out of lots of food - on Tuesday - pretty much all that was in my fridge was half a gallon of milk, half a dozen eggs, and a few veggies. Oh, and some wine. So were were in desperate need for some food! I've pretty much figured out which produce I should buy at the produce store and which I should buy at ALDI. ALDI has the best prices on apples, bananas, baby carrots, and bags of lettuce. The produce store has better prices otherwise - and that's not even counting their 50% off sales on whatever produce they want to get out of the store that particular day. And even better for ALDI - this particular day I found bunches of bananas for buy one, get one free! At 22¢ per pound, that price can't be beat anywhere. And in the clearance aisle, I found peanut butter chips for 50¢ per bag. I used them in my chewy chocolatey cookies recipe, and the kids adored them! If you shop at a Kroger (or a Kroger-owned supermarket), Safeway, Lowe's Foods, Foodtown, or Shop 'n Save, then you should definitely sign up for Cellfire. At Cellfire.com, you can download valuable coupons from your PC or mobile phone onto your store savings card. No coupon clipping required! I don't have this in my area, but I can't wait until it comes here! Here's the latest Cellfire deals. The offers below are available at Kroger and Kroger subsidiaries, Safeway subsidiaries, Shop 'n Save, Lowe's Foods, and Foodtown. Friday is Mega Swagbucks Day, where you can get lots of Swagbucks just for doing searches! (Do searches the easy way with the Swagbucks toolbar.) You can also earn Swagbucks for finding Swagcodes, answering polls and surveys, watching videos and Swagbucks TV, and considering special offers. Here's a quick way to earn 2 Swagbucks: Go to the No Obligation Special Offers (NOSO) in the "Earn" menu. Click on "Start Earning Now." Check each offer - if you are interested, fill out the info; and if not, just click "Skip" or "See Next Offer." After a few offers, you'll be directed to type in a phrase. Once you do, you'll earn 2 Swagbucks. Join Swagbucks today and start earning point toward prizes like $5 Amazon.com gift card codes. I've earned $120 in codes since joining last year, and I'm close to earning another one! Last week, I had bought some sweet potatoes at my local cheap produce store. I hadn't decided what to do with them, though. 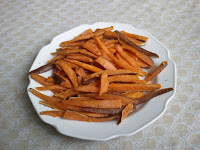 After a few days, I figured I should use them up, so I went simple and made some sweet potato fries. Too often, sweet potatoes are all gussied up (like in my sweet potato and pineapple casserole), but they're perfectly fine all by themselves. I chose to fry them because I love the crispness, instead of baking them in the oven, which tends to make the outside cooked but leave the inside raw. I fry them twice, first to cook the outside without browning. Then while they cool and I work on another batch, the insides continue to cook. Then they go back into the pan again, this time to become crisp on the outside. It's not the most healtful preparation, but it's fun to eat! Scrub the outsides of the sweet potatoes, but do not peel them. Cut off the pointed ends of the potato. Using a sharp, strong knife, slice the potato into 1/2 inch slices, then each slice into 1/2 inch matchsticks. Blot the sweet potato pieces with a paper towel. Heat 1 inch of oil in a large saucepan. You can tell whether the oil is hot enough by sticking the end of one of the sweet potato pieces in; bubbles should appear all around. Put in some of the sweet potato pieces to fill the pan - do not crowd the pan! Cook for 3-4 minutes, or until the bright orange color seems to fade a bit. Remove fries with a slotted spoon and place on paper towels to drain. Repeat until all the sweet potatoes have been fried once, replacing oil as necessary. Return the first batch of sweet potatoes to the pan. 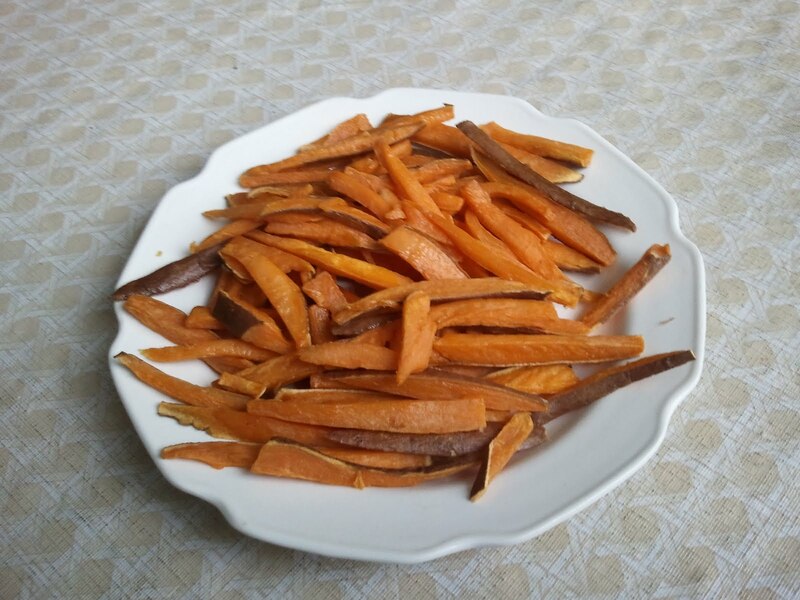 Fry until the outsides of the sweet potatoes start to turn brown and become crisp. Remove and place on new paper towels to drain. Repeat until all the sweet potatoes have been fried twice. Sprinkle the fries with kosher salt to taste. Eat! 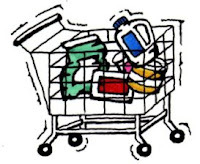 Coupons for detergent, frozen vegetables, and more! Here are all the amazing new coupons this week from Coupons.com! Give them a look - maybe you'll find one of your favorite products, or something new to try! New to Walgreens shopping? Check my Walgreens for Extreme Beginners guide. Got a great Walgreens deal? Leave a comment below! Trying to keep your Walgreens bill low, but don't have time to clip coupons? Here are some of the items that are under $1.00 this week. All you'll need is the weekly ad, which you can pick up in the store, and a pair of scissors to cut out the in-ad coupons. A * means that an in-ad store coupon is required. This list is based on an online ad scan; please double-check your local ad to see if these bargains are applicable in your area. RR = Register Rewards (coupons good for money off on your next trip to Walgreens). See the 5/1/11 - 5/7/11 Walgreens ad scan here. 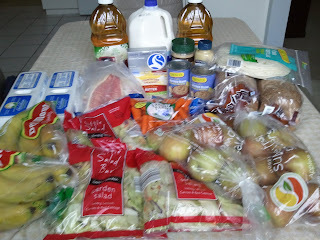 Link up your great shopping deals at Wednesday Weekly Shopping, and check out my Under a Buck series for more deals at supermarkets and drug stores! 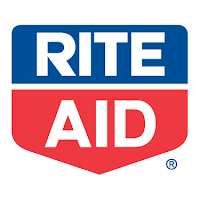 Got a great Rite Aid deal? Leave a comment below! Trying to keep your Rite Aid bill low, but don't have time to clip coupons or fill out manufacturer's rebates? 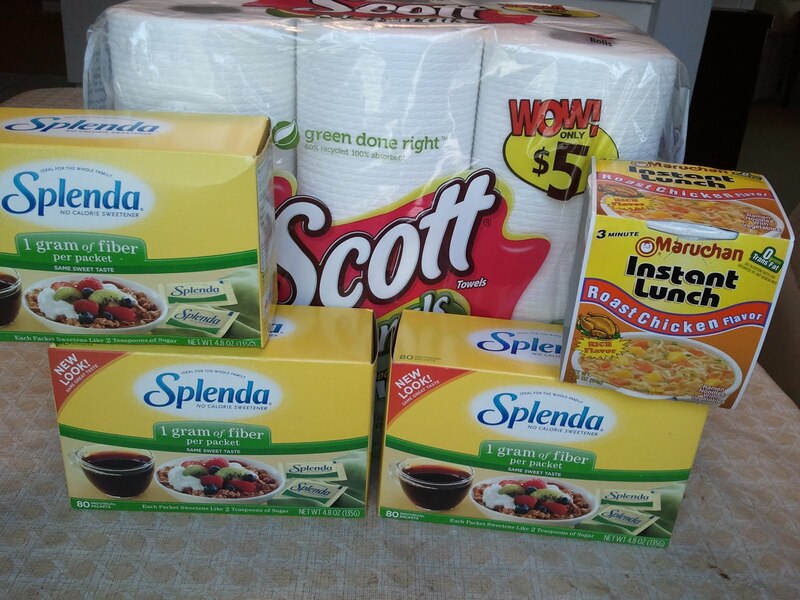 Here are some of the items that are at or under $1.00 without coupons this week. This list is based on an online ad scan; please check your own circular to be sure that the deals are available in your area. You'll also need your Wellness+ card for these deals. See the 5/1/11 - 5/7/11 Rite Aid ad scan here. 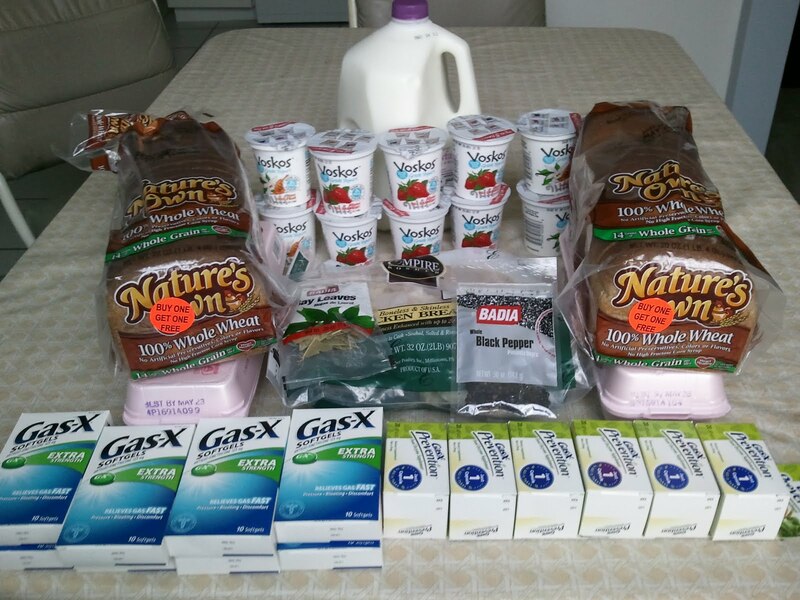 Link up your best deals at Wednesday Weekly Shopping, and check out my Under a Buck series for more deals at supermarkets and drug stores! New to CVS shopping? Check out my CVS for Extreme Beginners guide or my Extra Care Bucks tips. Got a great CVS deal to share? Leave a comment below! Are you trying to keep your CVS bill low, but don't have time to clip coupons or figure out complex ECB deals this week? Here are some of the items that are on sale at or under $1.00 this week, without coupons. The only thing you'll need is your CVS card. The information below is based on an online ad scan; please check your local ad to be sure that the deals are available in your area at the prices listed. ECB = Extra Care Bucks (coupons good for money off on your next trip to CVS). Click here for the 5/1/11 - 5/7/11 CVS ad scan. 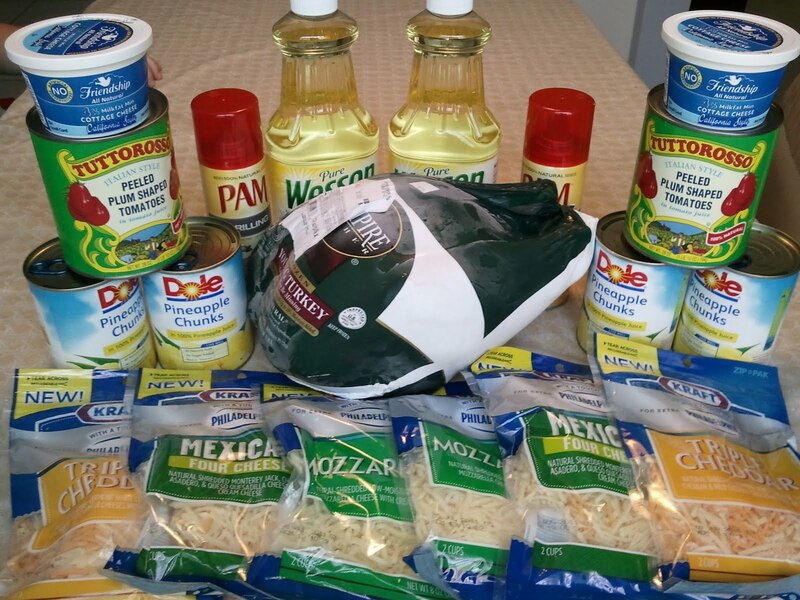 Want to get a great deal at Winn-Dixie, but don't have the time to clip coupons? Here's a list of some of the items at or under $1.00 this week at Winn-Dixie, according to the weekly (South Florida) ad. Please double-check the ad for your area to confirm that these deals are available in your area. For the BOGO items, the price shown is the price per item, though in most areas you will be required to buy two of the item. See your local Winn-Dixie ad for 4/27/11 - 5/3/11 here. Check out Wednesday Weekly Shopping to see what bargains I snagged this week, and link up your bargains as well! And check out my Under a Buck series for more deals at supermarkets and drug stores! Check out more grocery store deals at Surviving the Stores. This week, we celebrated Passover, so I didn't do a lot of shopping to add to my stockpile - the food budget was used to purchase food eaten during the holiday. But I did find some money to buy a turkey (on sale at Publix last week) to put away in my quickly-emptying freezer; I'll cook it in a couple of weeks. 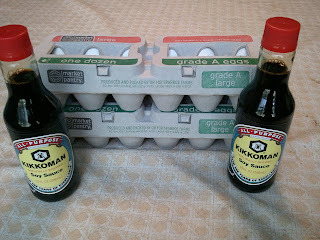 I also got some great deals on the basics - 29¢ for milk at CVS and 64¢ per dozen eggs at Target. Wish I could get those deals all the time! 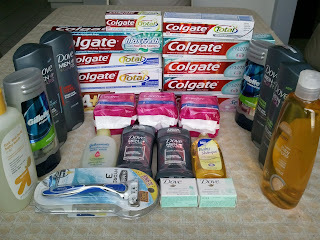 Overall, this week I spent $71.57 for items which retail for $149.22, or a 52% savings. (But don't compare percentages! Please!) Of course, if I compared the ALDI and produce store prices to supermarket full prices, it would show a lot more savings. For the year (17 weeks), I've spent $1216.86 for items which retail for $2351.39, and saved $1134.53, or a 48% savings. That's an average of $71.58 spent each week for a family of five (husband, wife, and daughters ages 13, 10, and 6). For the past two weeks, I've shown you my not-so-extreme food stockpile and my not-so-extreme freezer. This week: my stockpile of personal care items (also known as HBA, health and beauty aids). 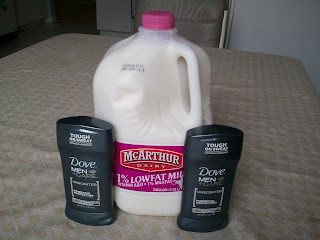 You've seen the rows upon rows of body wash, huge containers of deodorant, and so on. So my stockpile isn't quite so impressive, but it works for me. Under the bathroom sink is toilet paper, tissues, and feminine care products. Under my children's bathroom sink is their body wash, shampoo, and more toilet paper. Laundry detergent and stain remover are kept on a laundry room shelf. Under the kitchen sink is dish liquid, dishwashing powder, and garbage bags. Watch expiration dates! Yes, toothpaste and medicine can go bad. Watch out for recalls! 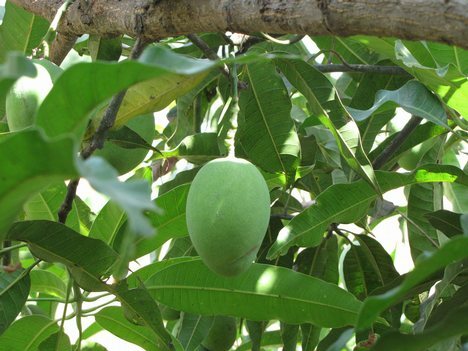 The medicine that you stockpiled a while ago might have been recalled by the manufacturer. Keep an eye out for all recalls and check your stockpiled medicine immediately. Don't leave stockpiled medicine or other items that can be ingested where a small child could get into them. Another reason not to have too much stockpiled - the plastic containers can leak over time. And you don't want a big puddle of body wash all over your cabinet shelves. Keep in mind that in most areas, most personal care items (perhaps excluding medicine) are taxable - and in some cases the tax is based on the retail value of the item. So you could be paying $1.00 or more in tax for a "free" item. Only stockpile what you need! Make sure you like the brand of a particular item before stockpiling. 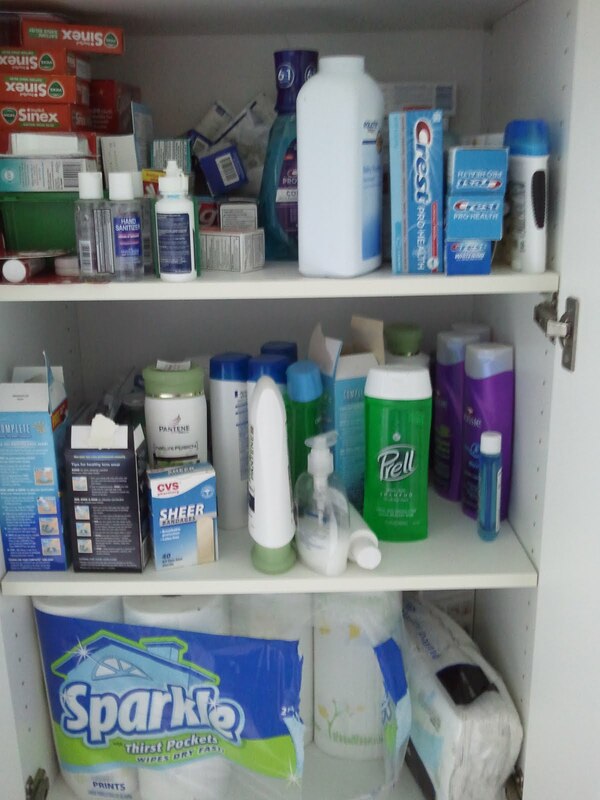 When I cleaned out my cabinet, I found nine tubes of Colgate toothpaste - and I don't even like Colgate. Got any more tips? Please leave a comment below. I hope you've enjoyed my little tour of my not-so-extreme stockpile! Each month this year, I plan to give myself some sort of challenge, to try to improve how I'm doing in that particular area. In January, I did the Clean Out the Cupboards Challenge to use up the excess food in my pantry and spend as little as possible at the stores. Last month, I did the Drugstore Bootstrap Challenge to build up my Extra Care Bucks from CVS and my Register Rewards from Walgreens. In March and April, I'm planning to Give Back...One Coupon at a Time. This week, I cleaned out my stockpile of health and beauty aids. Although I generally only buy those items when they are free or moneymakers, I had managed to create quite a stockpile of them. I had collected nine tubes of Colgate toothpaste - and I don't even like Colgate! I had also gotten several bottles of men's body wash as moneymakers - but I found sixteen bottles of body wash in my collection. Even with all the baths and showers my three daughters take, I didn't need such a large stash. So, I went through my not-so-extreme health and beauty aids stockpile (which I'll feature tomorrow in my tips post) and collected some items to donate to a local woman's shelter. I took a picture - usually my pics are to show what I got, but this time it's to show what I'm donating! How have you helped others with coupons or other frugal practices recently? Leave a comment below! Next month, I'll be on to a new frugal challenge. Here's a clue below - can you guess what my new challenge will be? Reach toothbrushes are often on sale at CVS, Rite Aid, or Walgreens. Combine a sale at one of those stores with this $2 off 2 Reach toothbrushes coupon to get a great deal - or possibly score some free toothbrushes! 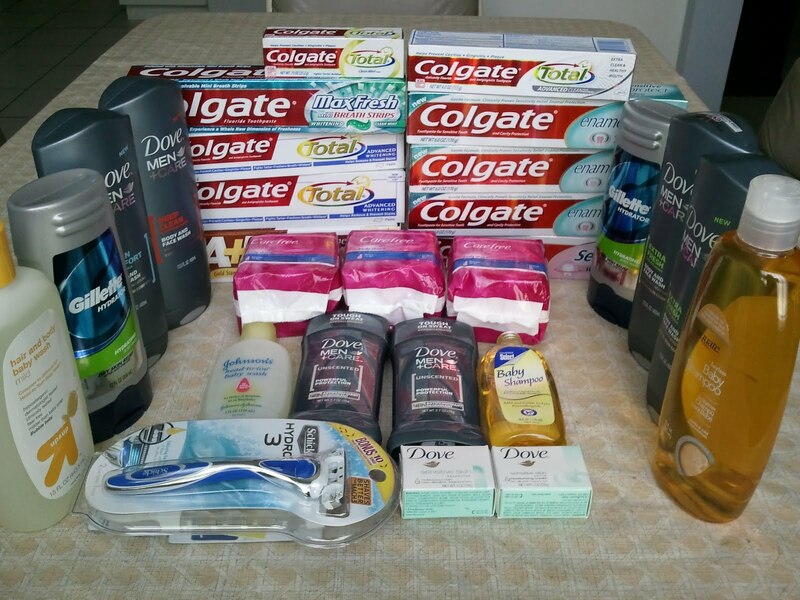 Want to get a free sample of Arm & Hammer Advanced White Toothpaste? Click here and fill out your information, and you'll receive your sample while supplies last! And check out even more freebies at MySavings! Fortune Follies Tuesday 4/26: List and Enter Giveaways! Welcome to Fortune Follies Tuesday, where bloggers can list their giveaways, and readers can enter them! I'm convinced that entering giveaways is a great way to acquire things frugally. It doesn't cost anything but a bit of time, and blogs often offer great prizes to their readers. 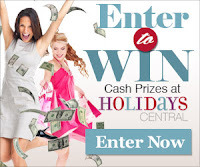 I recently won $100 in grocery gift cards in blog giveaways - check out how! So take some time and enter some the giveaways listed below. Also, be sure to enter my giveaway for $20 in Amazon.com gift card codes, which ends on 4/26. Please link up your giveaways using the following format: Blog Name - Name of Contest - End Date. Please link directly to your giveaway and not to your home page. A link back to Fortune Follies Tuesday is always appreciated! Menu Plan 4/25/11: Bread again! We've been celebrating Passover this past week at the Frugal Follies household, which means no bread, pasta, rice, and many other foods. But the holiday ends Tuesday night, so we'll be celebrating by having a big pasta feast! Otherwise, many of our meals will be coming from the pantry. 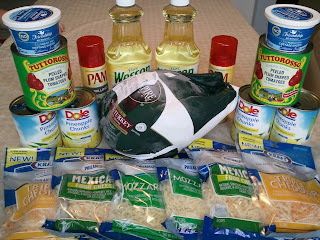 Getting ready for the holiday meant bigger than usual grocery bills - even with a ton of frugal purchases, I still went over budget two of the last four weeks. Plus, we'll be replenishing the cupboard this week, which will take up much of the grocery budget. So we'll be eating from things we've already stockpiled, and making bread items from scratch. Don't you hate it when you hear about a daily deal too late? Those of us with small kids know - sometimes 24 hours just isn't enough. I just heard about a new site, Totsy, which uses the daily deal concept, but their deals last for three days, not just one. They have savings up to 90% for moms, children, and babies. And, Totsy is a green company. For every purchase, they plant one tree. Isn't that nice? Click here to learn more about Totsy. NOTE: This ad runs from today until Wednesday, May 4. Want to get a great deal at Publix, but don't have the time to clip coupons? Here's a list of some of the items at or under $1.00 without using coupons this week at Publix, according to the weekly (South Florida) ad. Please check your local ad to be sure that these deals are available in your area. The price listed for the buy one, get one free (BOGO) items is per item; in most areas you will be required to buy two of the item to get that price. 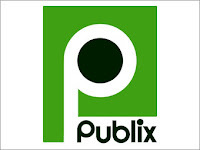 See your local 4/25/11 - 5/4/11 Publix ad here. Got a great Target deal? Leave a comment below! Want to get a great deal at Target, but don't have the time to clip coupons? Here's a list of some of the items at or under $2.00 this week at Target, according to the weekly ad. Some items may only be available at SuperTarget grocery stores. 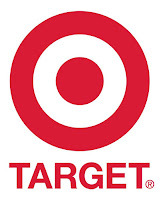 Click here for great Target deals at Frugal Follies, and check out Money Saving Mom for even more Target deals. So I miscalculated and ran out of milk first thing in the morning. 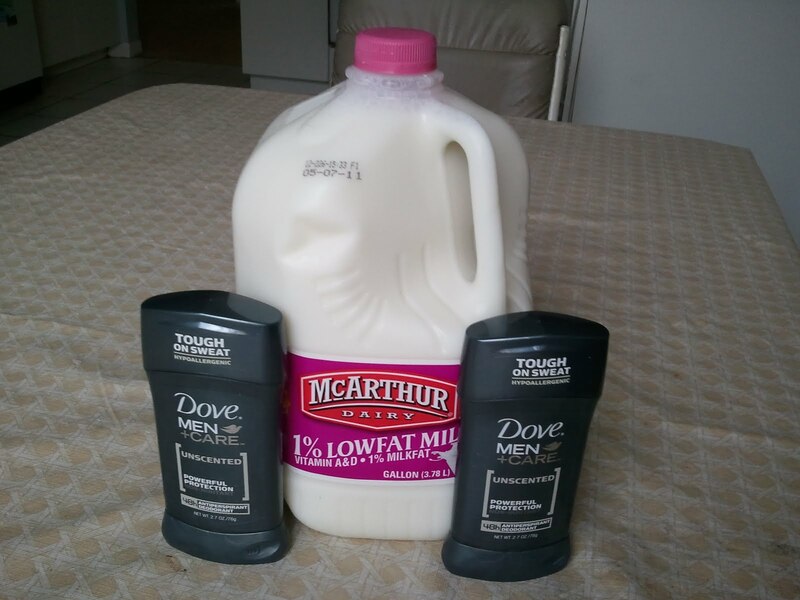 The grocery stores are closed today, so I decided to buy milk at CVS and use Extra Care Bucks to pay for it. But milk is $3.19 per gallon there (I'm used to paying $1.99 at ALDI), and I only had $1.74 in ECBs. So, with tax, I'd be paying 5¢ each. But my husband is particular on deodorant brands and that is not the one he uses. So I was debating whether I'd pay 5¢ each to donate them. I cut out the coupons, but I was still pondering as I drove to the store. When I got there, I ran my card through the coupon dispenser. And I got a great store coupon - $2 off any 2 deodorants! Well, this made my decision pretty easy.